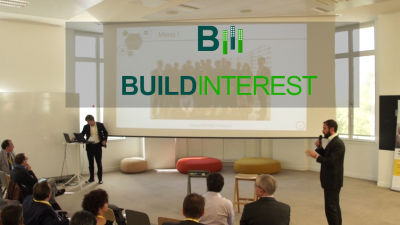 The BUILDINTEREST partners welcome you to their first European newsletter. 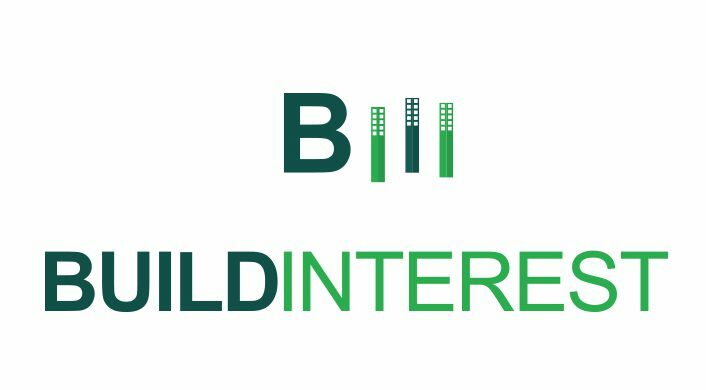 At BUILDINTEREST, we aim to develop and implement solutions to increase the attractiveness of investments in sustainable energy and energy efficiency in buildings. This will be achieved by the creation of an ongoing, structural dialogue between the financial and building sector, leading to a better mutual understanding and an increased trust of investors in energy efficiency investments in the building sector. As one of our first results in the mission to bring different stakeholders together, this project has built and launched three national platforms (NL, IT, FR) and conducted a thorough analysis of existing barriers and stakeholder groups in the respective countries. The three national platforms will collect tools and solutions that can improve the functioning of the market for energy investments in the building sector and help implement the most successful and promising solutions in the market, together with the main stakeholders. Offline the GBI platform organises events in co-operation with stakeholders in the Dutch Market on topics adressed on the online community. GBI will also be actively involved in events where these topics are discussed to showcase what’s already happening in the sustainable building sector and works closely together with the Ministry of Economic Affairs and the Platform Energy Efficient Financers. The launch of the platform was April 13th during the Building Holland Fair, which is organised every year by Duurzaam Gebouwd. At the launch the setup of the community was shown and a call for projects and initiatives was made. You are warmly invited to publish you project or cooperate on solutions to financing barriers. Leading Dutch stakeholders like ASN Bank and the Green Deal ‘Gasvrije wijken’ participated to showcase their approach on the financing and development of sustainable buildings. Use the BUILDINTEREST community created through EuroQuity to perform digital events, sectorial webinars, e-pitches to obtain deals and investments in green buildings starts ups. You are welcome to join our community! a. implement a pilot project aggregating different energy efficiency technologies for renovation (Isolation, RES, IOT, energy performance monitoring, Grid connections. b. improve existing loans / create a new type of loan better adapted to the renovation constraints to finance this pilot. Then 6 of the best French startups in the field made a 10-min pitch: Lineazen, Toi-Sol, Qarnot Computing, Intent Technologies, Deepki, Airthium. These companies are expected to be part of the technologies providers for the pilot project. After the pitch a roundtable was set up, addressing the trust issue in the sustainable building market. The main stakeholders (Crédit Foncier bank, Caisse des Dépots and Energivie cluster) joined the team in charge of the year 2 pilot, which guarantees good chances of success. BUILD LAB has regional advisory capacity, strengthened by a problem-solving approach: the engagement of relevant stakeholders from the demand, supply and finance side allows to define a strategic roadmap, while the definition of vertical focuses enables to overcome bottlenecks identified. 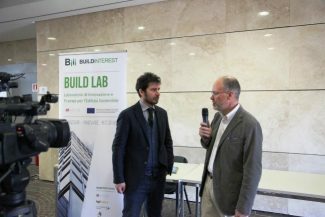 The launch of BUILD LAB has attracted an extensive interest from stakeholders ranging from category associations, social housing associations, enterprises and professionals, willing to the be active participants in the community: around 182 unique contacts have been collected so far to be engaged within the BUILD LAB community. Do not hesitate to contact us if you would like to be involved! 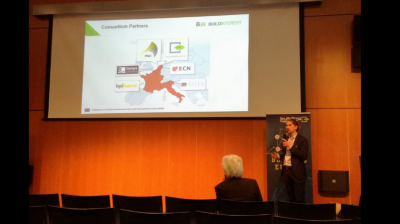 BUILDINTEREST will soon publish the national plans for each of the Financing Platforms in The Netherlands, France and Italy. In these reports we present our analysis of the market for energy efficiency financing in buildings for each of the three countries, including the analysis of stakeholders, barriers and financing tools and solutions to boost this market. Each of the platforms selected the most pressing issues and promising solutions to work on in year 2 of the project. These solutions are presented in the report, together with a step-wise and practical approach to the implementation of these solutions. You will find a link to these reports in our next Newsletter. We also invite you to visit our website and stay in touch via our newly developed social media channel to be on the forefront of developments in energy efficiency financing in the European building sector. Apart from the latest developments in BUILDINTEREST, you will be able to read on our website interesting news on best practices and running cases, as well as upcoming events related to energy efficiency in buildings. The team wishes you an interesting read! Green BuildInvest Initiative is a platform working towards creating a community where every initiative in the Dutch market is asked to join in to share their success stories and their challenges. BUILD LAB is an innovation and finance laboratory for sustainable buildings. It supports the development of tools and concrete models to improve the quality and finance ability of energy efficiency initiatives. BUILDINTEREST is co-funded by the European Union under Grant agreement number 659996. Copyright © 2016 Whiteside. All rights reserved.